Most of us have something we’d love to change about our smile. This includes straight teeth and an end to overlapping or crowding. However, finding a Springfield, IL dentist to straighten a crooked smile can be a challenge. Fortunately, at Ruggless Dental, we have a lot of experience when it comes to orthodontic treatment and many satisfied patients as a result. 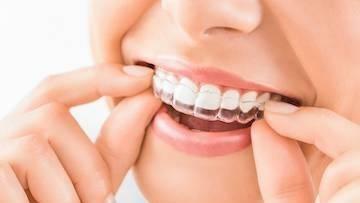 Invisalign clear aligners are a go-to treatment when it comes to ease of wear and discretion. If you’re like most people, you want a dental office and a dentist that instills confidence. You want a compassionate team who will address your concerns and answer your questions. In the event of a dental emergency, you want a team dedicated to treating your situation quickly and saving your teeth. 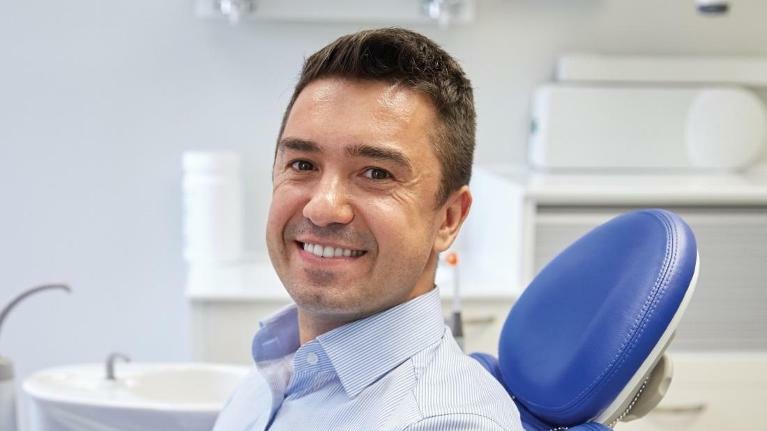 At Ruggless Dental, we pride ourselves on our commitment to each patient’s oral health. Let’s examine what to look for in the right Springfield dentist and dental office. Aside from instilling confidence, showing compassion, and addressing your concerns, you want a skilled dentist. At Ruggless Dental, extracting a damaged tooth is the last resort. Our skilled dentist, in fact, makes this decision only when nothing else can be done. However, not all dental extractions result from damage or untreated infections. Sometimes, wisdom teeth are extracted, for example, to prevent overcrowding or pain when they fail to erupt properly. Wisdom teeth are located at the back of your mouth and serve no meaningful purpose, but they are troublesome sometimes. 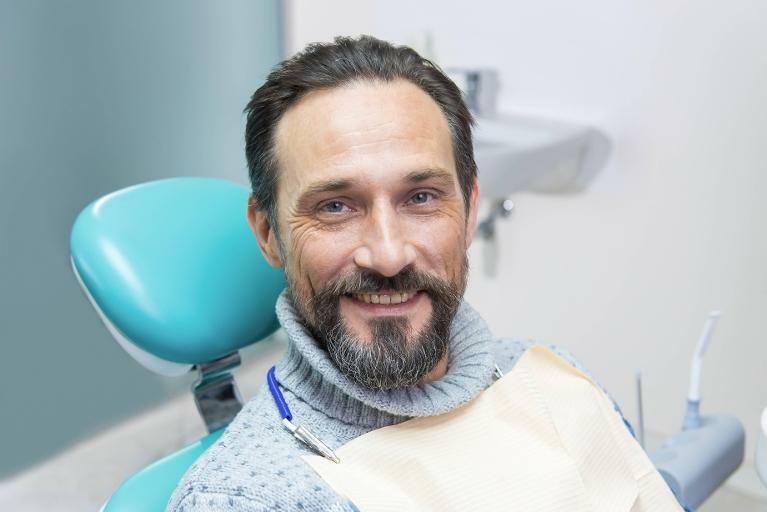 Let’s take a closer look at a few reasons why you may need a dental extraction. In our Springfield, IL dental office, we always work hard to save damaged teeth, and dental crowns play a big part in our strategy. A crack, fracture, or decay in your tooth compromises the structure of that tooth, leaving it vulnerable to deeper fractures, infections, or more severe breakage. However, not all fractures are caused by trauma. Wear and tear may happen even if you maintain optimal oral hygiene, brushing and flossing twice per day. Fortunately, dental crowns can save a tooth damaged by decay and wear. 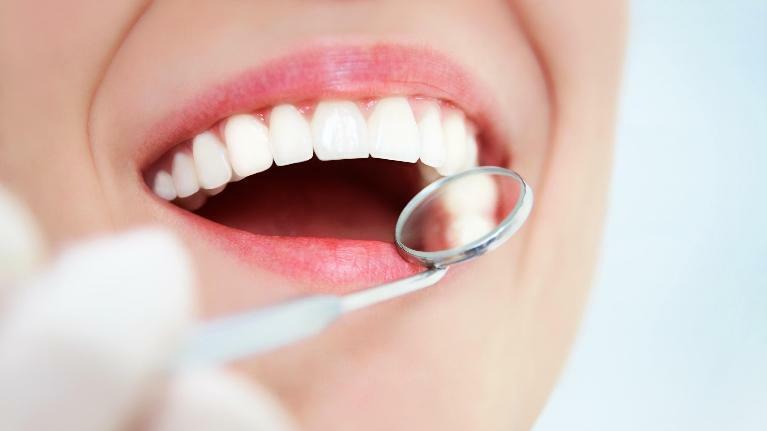 Dental fillings close cavities in teeth, following the removal of decayed tooth material. 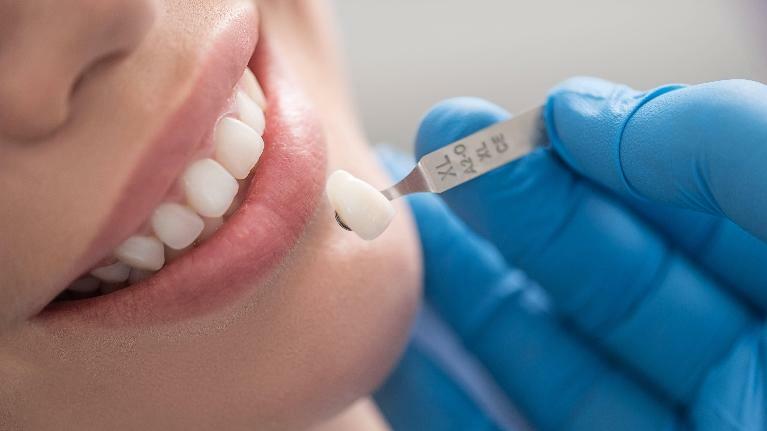 The new filling, then, stops bacteria from entering the tooth, eases pain, and helps prevent further decay. 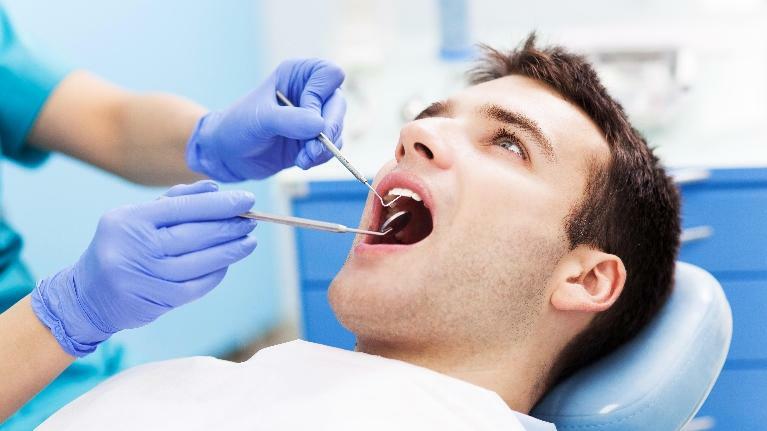 Dental fillings have been a major part of dentistry for a very long time. Let’s look at how dental fillings have evolved through history. In Trieste, Italy, scientists discovered a 6,000-year-old male skeleton with beeswax fillings in his teeth. This is one of the earliest known examples of dental fillings. Texts, dating a few hundred years later, describe silver paste as a dental resin used to fill cavities.